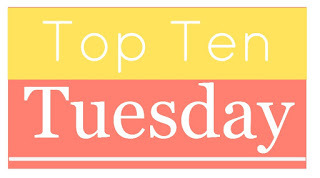 Top Ten Tuesday is hosted at The Broke and the Bookish. 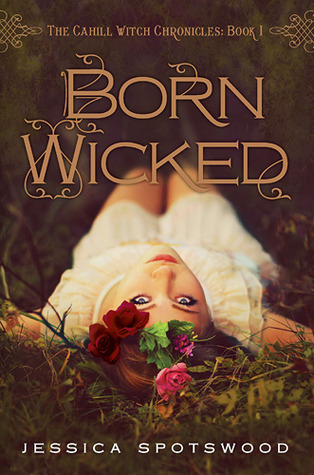 Today's topic is Top Ten Books To Read If You're in the Mood For...and I chose YA audiobooks because I was recently thinking I should do a list of my favorites. So here they are! This was one of the first audiobooks I ever listened to, perhaps my very first teen audiobook. Rebecca Lowman is always and forever my favorite audiobook narrator, but Sunil Malhotra just paired perfectly with her in this book. The fourth in the series, The Heir, is narrated by Brittany Pressley, who is also very good. 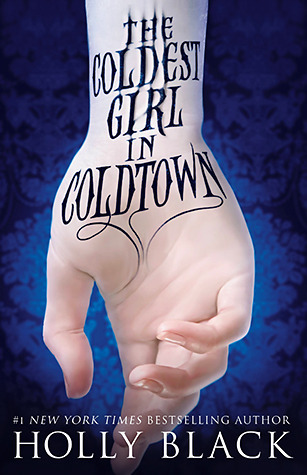 I loved this so much I couldn't wait for the next book in the series to come out, and I was crushed to learn that they weren't making audiobooks of the rest of the series. This one takes place in Haiti, and although I'm not an expert on accents I'd say he does it perfectly. I loved all of these books, but the expertly read audiobooks made them stand out even more. I'm a little surprised to look at my list and see that there are no repeats of narrators. Perhaps I have more favorite narrators than I thought! Do you have any favorite teen audiobooks? I'm always looking for more suggestions!